We chat to Christophe Chateau, of the Conseil Interprofessionnel du Vin de Bordeaux (Bordeaux Wine Council), about wine tourism in Bordeaux. Bordeaux is the wine capital of the world. 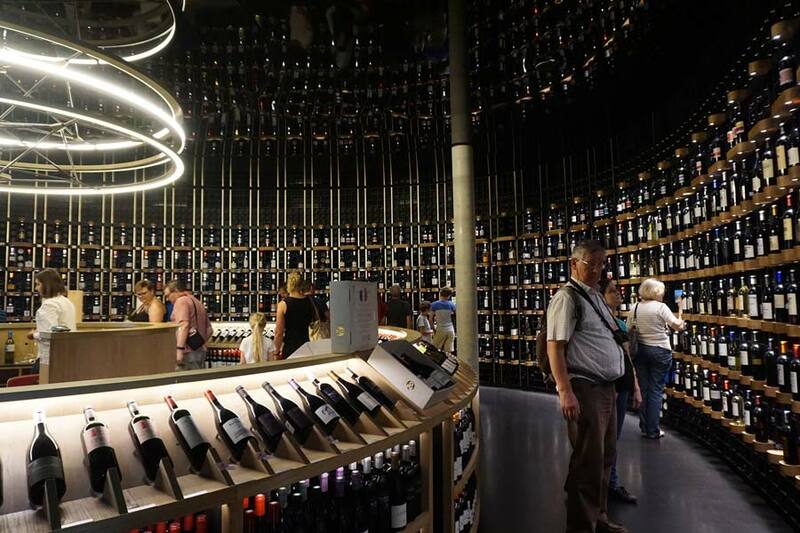 How many people does wine tourism in Bordeaux attract every year? In 2016 Bordeaux received 6 million international tourists and at least half of them came because of the wine tourism in Bordeaux. Our visitors are coming from all over the world, but especially from the UK, Spain, Germany, US and Japan. We are also seeing increasing number of Chinese visitors – our Chinese visitor numbers are growing more than 10% every year. The Chinese are very interested in wine and more than 140 estates are now owned by Chinese people. The best wine in the world is French and the best wine in France is Bordeaux, so they want to come to Bordeaux. Yes, this is correct. My first job in wine was in Languedoc, which was very big on wine tourism. When I arrived in Bordeaux in 1996 I told the winemakers that we had to develop tourism and they told me ‘no, we’re not working in tourism, we are working in wine.’ But now in our strategy for Bordeaux one of the main focuses is on wine tourism. Changes started with the estates – many of the larger estates have invested heavily in tourism to make their chateaux more accesible. 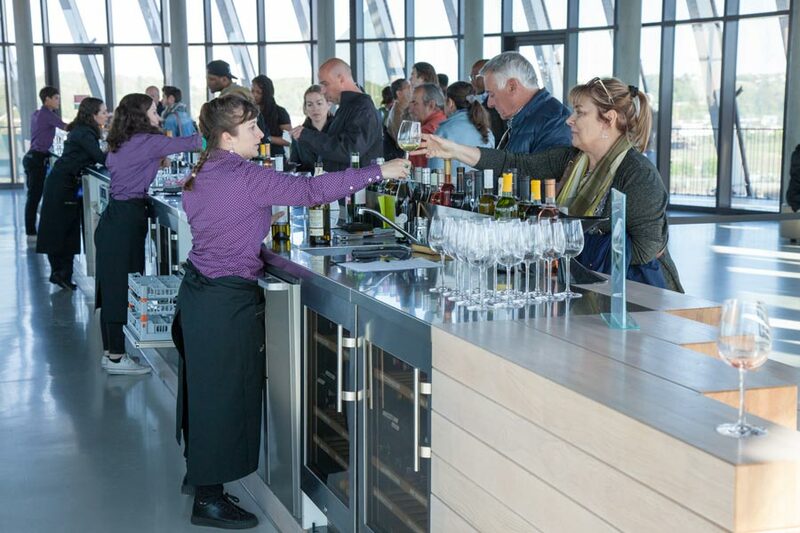 But the biggest investment has come from the city with La Cité du Vin because in the Bordeaux city centre itself there are of course no vineyards. But since June 2016 you can visit the Cité du Vin – we have brought the vineyards into the city centre. 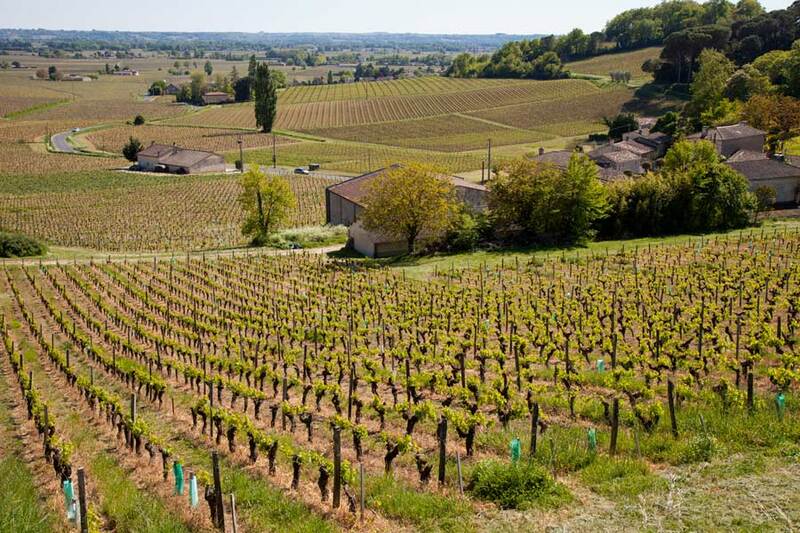 So you can visit the Cité du Vin and then you can go to the vineyards – to the Medoc and to Saint-Émilion. Whether you have one day, one weekend or one week, you can now have a wonderful wine experience in Bordeaux. Why do wine and golf go so well together in Bordeaux? Golf ties in well. The link between golf players and wine is very close. People who play golf usually also appreciate a nice way of life – nice culture, gastronomy, nice restaurants and, of course, nice wine. So a lot of golf lovers are enjoying wine and lot of wine lovers are playing golf – there is a strong link between the two. You can visit te play the La Cité du Vin on one of our unique bespoke golf packages in south-west France. Ask us to tailor an itinerary for you and reserve your tee times – contact us today!